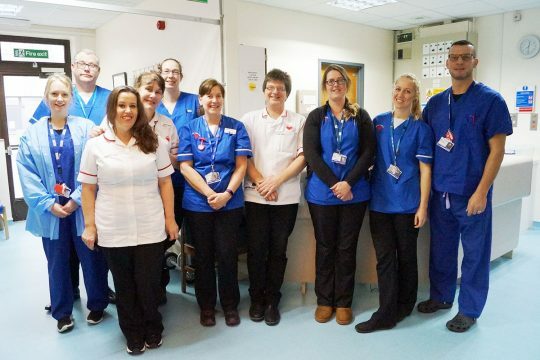 Already recognised in cardiology circles as the number one team to train with in the country, RCHT’s cardiac team was delighted to learn they are finalists in the Health Education England, Star Awards. The team is one of just three shortlisted in the Education and Training Team of the Year category, underlining the reputation it has established for providing top class mentoring and training and producing top class graduates. 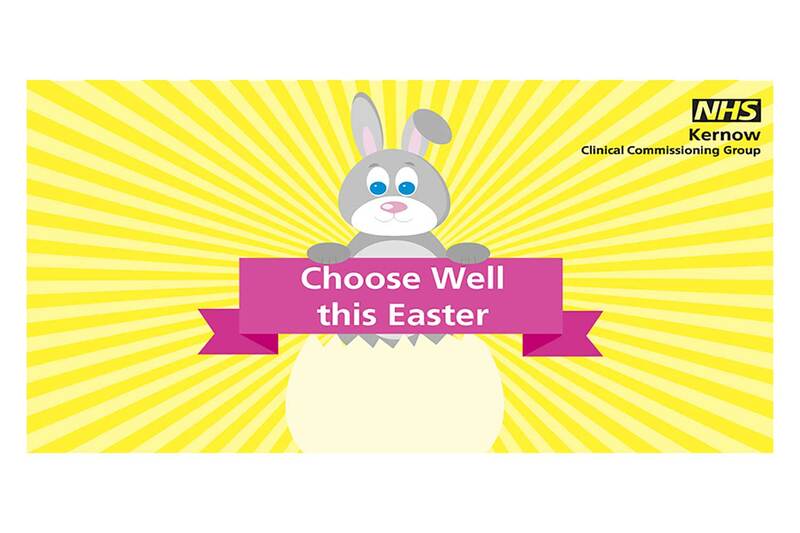 The team cares for well over 16,000 patients each year, providing cardiac ultrasound, ECG and treadmill testing, pacing clinics and vital support in the cardiac catheter laboratories where specialist procedures are carried out. It also remotely monitors patients with implanted cardiac devices via specialist systems, cutting down the need to travel for routine check-ups, whilst freeing up outpatient appointments to reduce waiting times for others. The cardiac team was nominated for the awards by Plymouth and Bristol Universities, with which it works in partnership to deliver the healthcare science degree needed to become a cardiac physiologist. It’s similar to a nursing degree with students rotating through different aspects of cardiology, learning theory and skills, before assisting with procedures in clinics and specialist cardiac catheter laboratories. 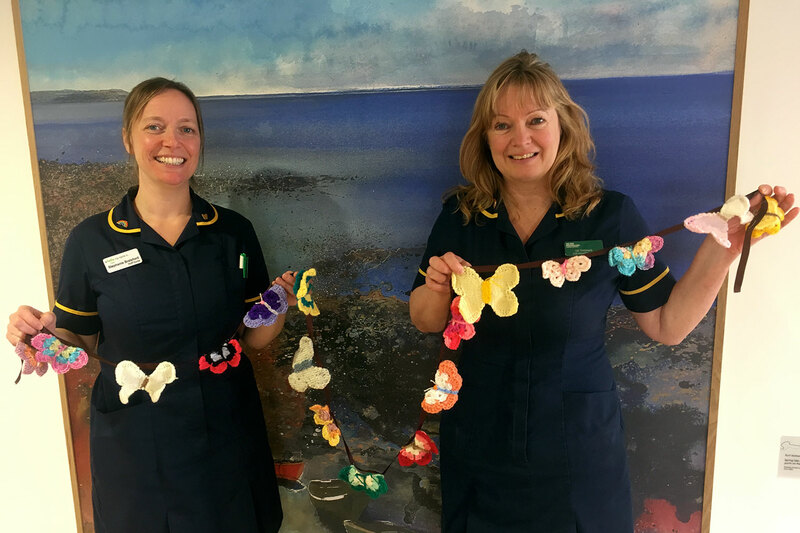 Sarah Cooper and Amanda Bettoney are the cardiac team’s training and development leads, a role that combines work-based training with academic learning. From the start of the next academic year the team will be supporting six students at different stages in their degree courses. The team’s mentoring and ethos towards staff development saw it receive an unprecedented 16 applications to join the training programme in October. There are also opportunities for other levels of study and two members of the team are currently studying for an accredited apprenticeship which could ultimately open doors to higher level qualifications. The team has been invited to attend an awards ceremony in Taunton on 6th March where the winner for all of the award categories will be announced on the night.